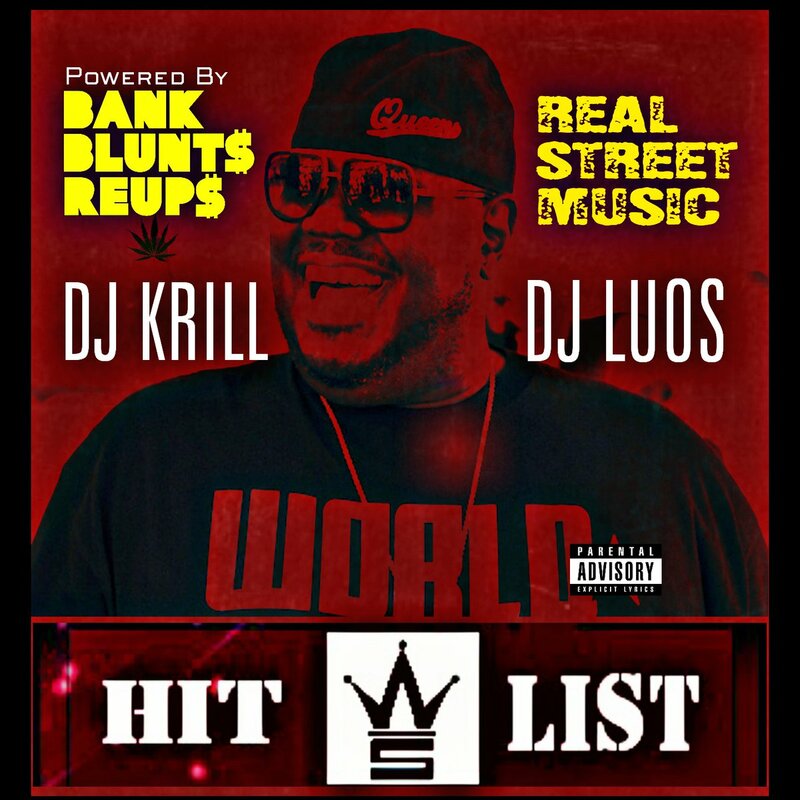 Blunted Up Exclusive Mixtapes HERE! ReUp Wit Our Exclusive Dope Visuals Here! 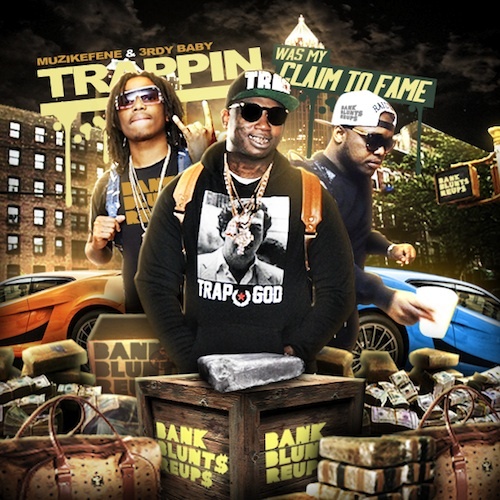 Categories: Art, Bank Of Music, Blunt Burnin Videos, Dance, East Coast | Tags: Gucci Mane, Kodak Black, Lloyd Banks, Migos, Remy Ma | Permalink. Get The ReUp Right To Your Email! Click to subscribe to BankBluntsAndReUps receive EXCLUSIVE content, Woman, Weed And More straight to the email! Sign me up to ReUp! 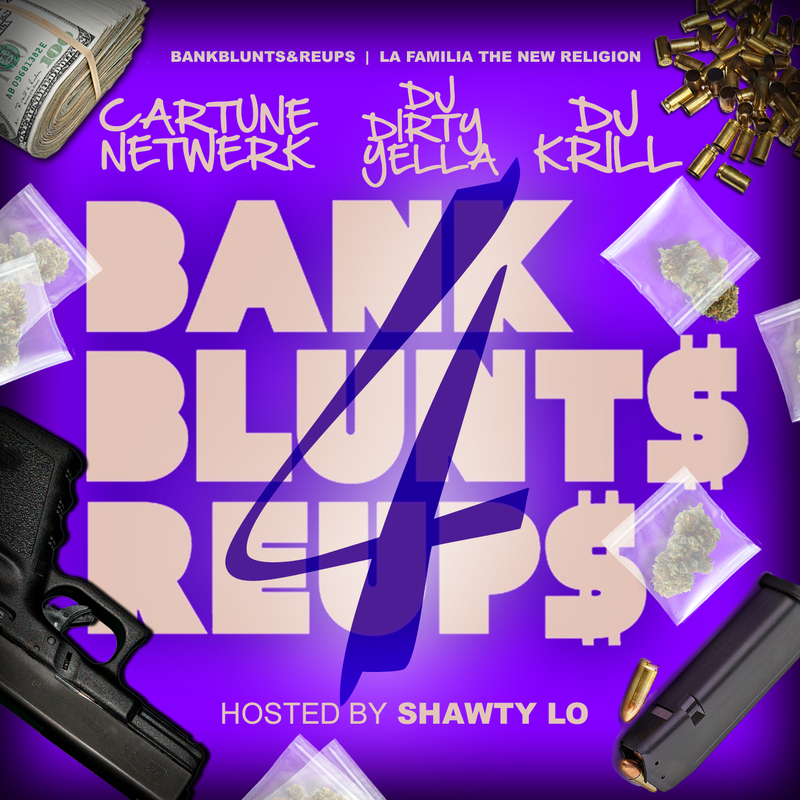 Shawty Lo Host Of Bank Blunts And ReUps 4 Mixed By Cartune Netwerk, Dirty Yella And DJ KRILL On Livemixtapes Now! Top 10 Posts Getting Hits Right Now!